San Diego, CA ( March 31, 2017)– Earning its second straight 5-star customer satisfaction rating from Pulse of the City News, LaCantina Doors has once again received the prestigious Pulse of the City News Customer Satisfaction Award for providing outstanding customer service. Pulse of the City News is committed to finding and honoring those companies in the building and construction industry that have provided an excellent experience for their customers. The Pulse research team analyzes research and information gathered from many sources, including online business and consumer user-review websites, blogs, social media, business-rating services, and other credible sources, and determines a yearly rating for each company. Companies that receive the highest possible rating of 4 to 5 stars earn the Pulse Award. 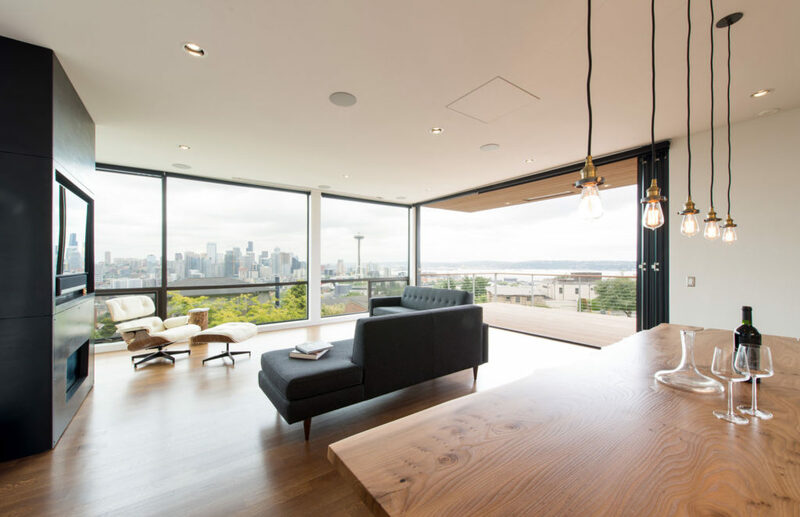 In business for more than a decade, LaCantina Doors is a leader in designing and manufacturing open-space products. The company is known for its minimal, clean design aesthetic and signature narrow stile and rail profile, and has a brand reputation for innovation, performance, highest quality and unmatched value. LaCantina’s comprehensive range of folding, multi-slide, and swing door and window systems are available in a variety of material options including aluminum, aluminum thermally controlled, aluminum wood, contemporary clad, wood and vinyl to complement any architectural style with performance options to suit any climate. Visit the company’s Pulse Award Page at https://www.pulseofthecitynews.com/company-details/34x2t274x263/Lacantina-Doors-Inc/Oceanside/CA. LaCantina Doors is the leader in designing and manufacturing products that create large open spaces. 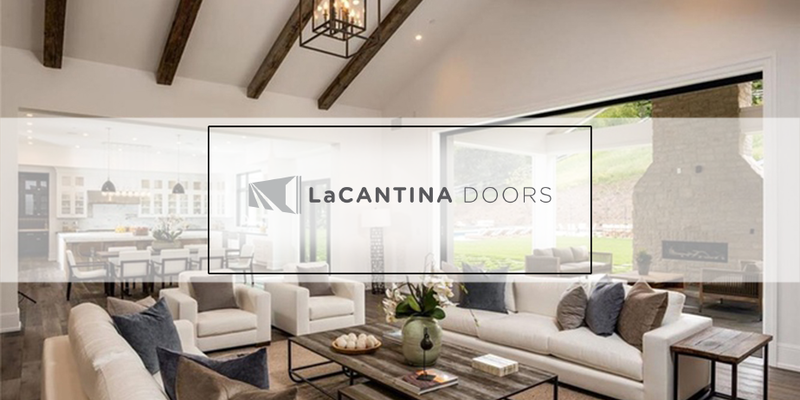 Offering the most innovative and comprehensive range of folding, sliding and swing systems available, LaCantina Doors utilizes the same signature narrow stile and rail profile across its product line for a complete and perfectly matching door package. Designed and made in California, LaCantina Doors have contributed to award- winning projects ranging from residential, retail, commercial, educational facilities, resorts and is the preferred choice when it comes to products that open spaces. Backed by an industry- leading warranty, LaCantina Doors are available across the United .States. and iInternationally. LaCantina Doors was acquired by Jeld Wen in 2015. For more information on LaCantina Doors please visit www.lacantinadoors.com. Pulse of the City News dedicates itself to advancing excellence in customer service throughout the building and construction industry. We conduct research on customer experience in the industry on a rolling basis, independent of any industry participants to ensure its objectivity, using a balanced proprietary methodology of measurement. Ratings are reviewed annually and published on our website and through other means. Through The Stirling Center for Excellence, we provide training courses and other resource materials supporting increased customer service excellence. For more information about Pulse of the City News, call 866-732-9500 or go online to www.pulseofthecitynews.com. Copyright Stirling Center for Excellence. All Rights Reserved.